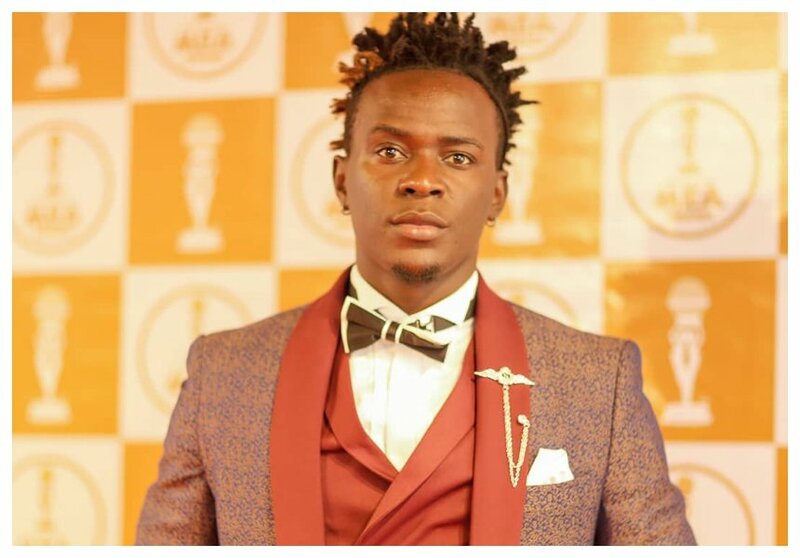 Gospel singer Willy Paul can’t stop celebrating after learning that his hit song was played at a bridal party across the ocean in Toronto, Canada. Video which captures the party has gone viral on social media. The video shows the bridal party making a grand entrance to the wedding while dancing to Willy Paul’s hit song ‘I Do’ featuring Alaine. Willy Paul couldn’t thank the bride and the groom enough, the gospel singer says the lovebirds have made it possible for him to make inroads into the Canadian market. “Our song #ido with @alainesinga is still making news all over the world. The biggest African Amercan Instagram page posted a classy and swagarific wedding video with the song #ido in it..it’s almost hitting 3million Instagram views and has over 18000 views… we all know @theshaderoom from Africa to the world.. I’m happy to see international acts commenting on the video.. thank you to the owners of this wedding. You made it possible for me… and yes A kenyan made it to @theshaderoom..
Leave a positive vibe my people.. Kenya to the World..” wrote Willy Paul on IG.